JLM Ltd is a leading mechanical and electrical company which was established in 2009 by the Managing Director, Jordan Myers. JLM is based in West Yorkshire offering a comprehensive range of mechanical and electrical services across the UK. JLM Mechanical and Electrical, take the time to meet your unique objectives and set the standard for distinction every time. JLM pride themselves in offering impeccable customer service, delivering consistently high levels of quality and always ensuring each and every job observes the best health and safety. 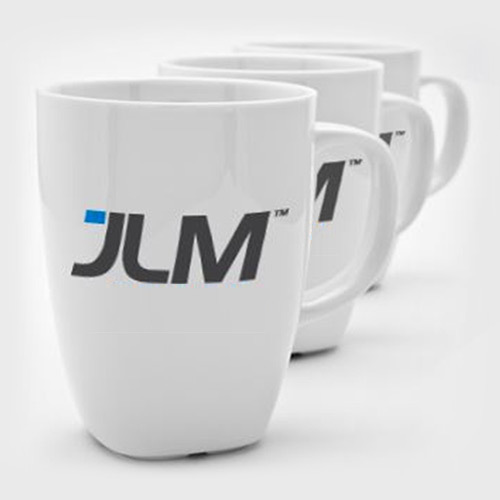 JLM has a reputation that is second to none in their industry with numerous accreditations, ensuring that they lead the way in their field. Everything that the team undertakes at JLM is underpinned by their values; passion, integrity and, above all, excellence. The team at JLM focus on authenticity with everything that they carry out, making their actions and words congruent with their values.